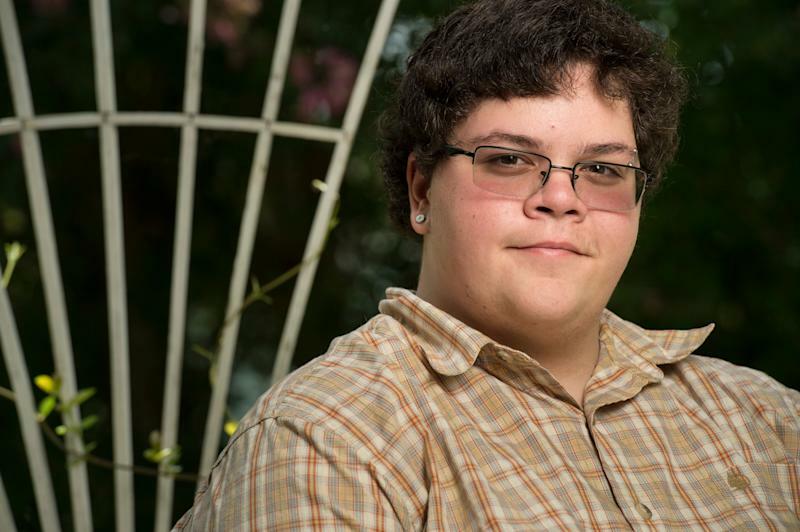 A Virginia federal court on Tuesday denied a motion to dismiss the case of transgender teen Gavin Grimm, whose fight to use the school bathroom that aligned with his gender identity became a focal point in thetrans rightsmovement. The American Civil Liberties Union filed a civil rights lawsuit against the school district on behalf of Grimm,thrusting the formerly shy teeninto the spotlight as the new face of trans activism. On Tuesday, the court affirmed the teen’s fight by denying the school board’s motion to dismiss the case. It also directed the parties to schedule a settlement conference within 30 days. “I’m really over the moon,” said Grimm, who will be going out to dinner with friendsTuesday night to celebrate. CORRECTION:An earlier version of this article misstated Grimm’s age as 18. He is 19 years old.